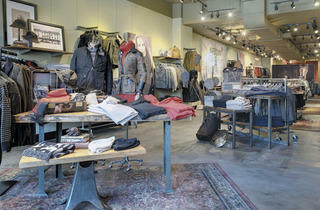 British heritage brand Barbour’s first foray into the Chicago retail scene comes via a pop-up shop in Lincoln Park. 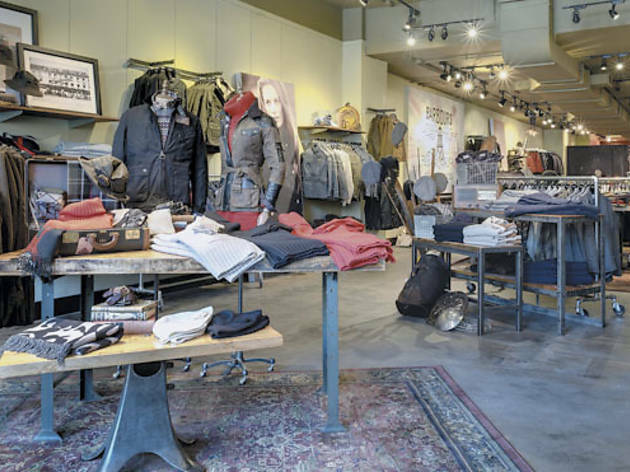 Barbour This British heritage brand’s first foray into the Chicago retail scene comes via a pop-up shop in Lincoln Park. The temporary boutique (open through January) offers a variety of winter items such as a men’s wax feather jacket ($599), a women’s vintage-looking troop parka ($599) and more. If the store is successful, we wouldn’t be surprised to see a permanent Barbour boutique in the city next year. 2042 N Halsted St (barbour.com).